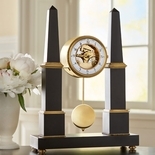 Inspired by the Egyptian form, Jefferson designed an obelisk-flanked clock for his bed alcove and an obelisk marker for his grave. 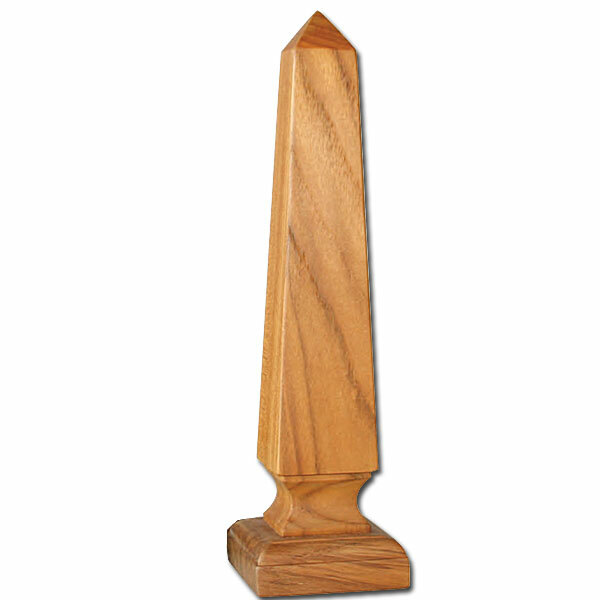 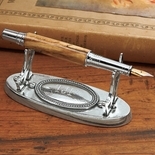 This obelisk, made from teak, will add a touch of classic d�cor to an office, or bookshelf. 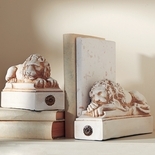 9�h x 3� square at base.